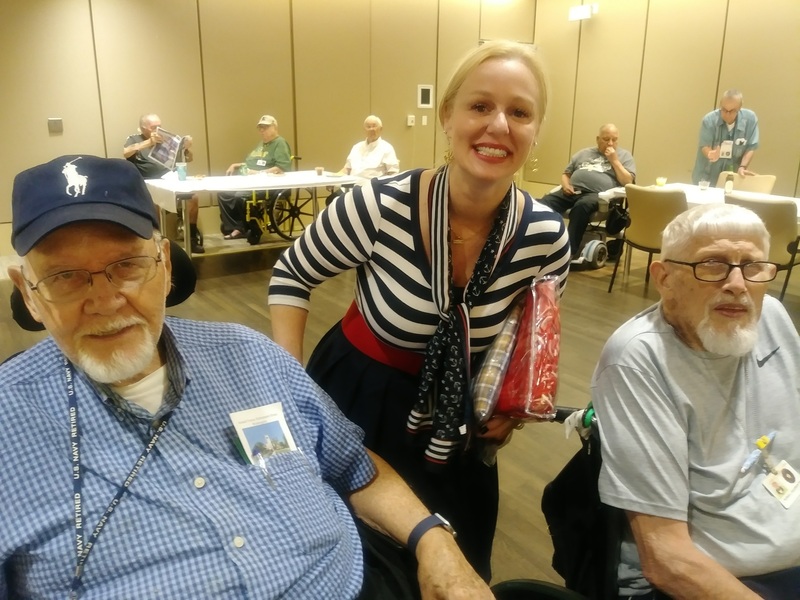 Friends of the Soldiers Home had a great time Aug. 28 at this month’s version of Happy Hour at Armed Forces Retirement Home-DC. 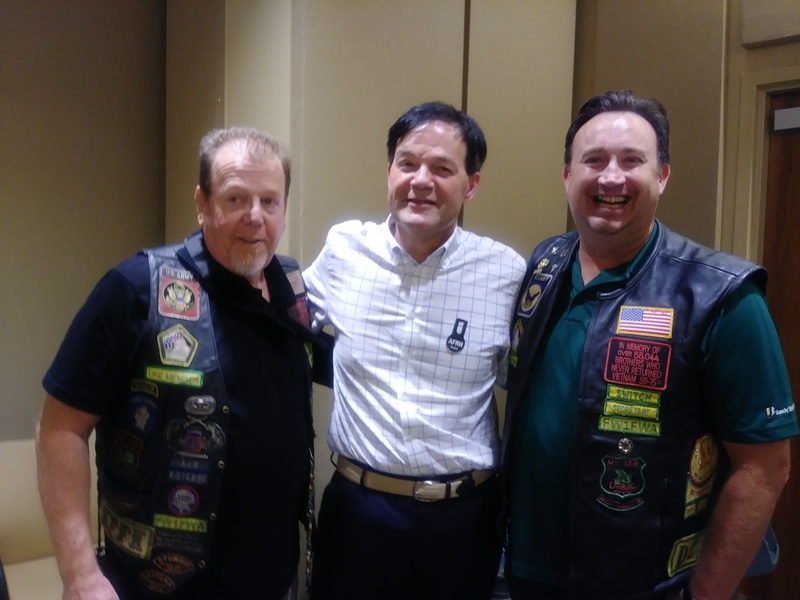 With our long-time partners the Nam Knights, we had a wonderful time. 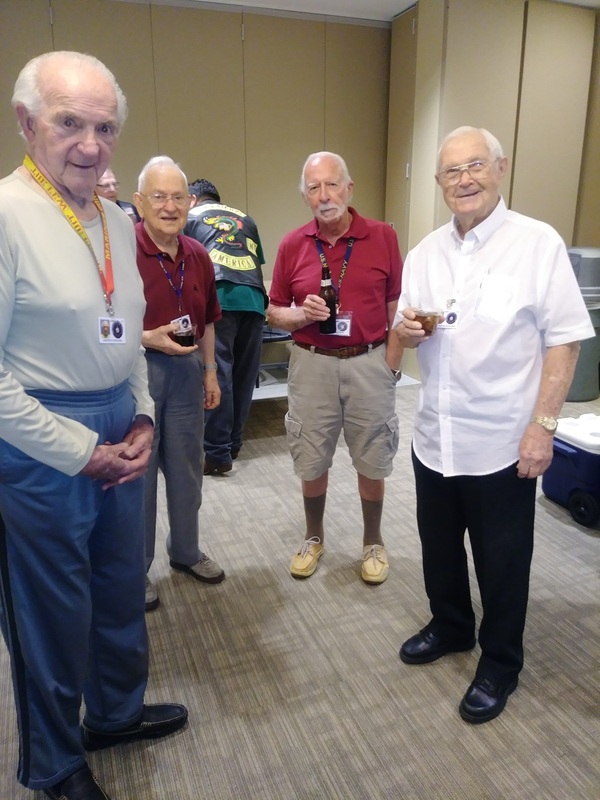 Volunteers appreciated that the joke telling and conviviality was happening in doors at the beautiful, air-conditioned Scott Building rather than outdoors in the 100-degree heat index! Photos courtesy of Lori Lincoln.